Pharmadus Botanicals is a family business with over 50 years of history. Founded and directed by the Escudero Rubio family who have developed, since they were young, their knowledge and love for plants. 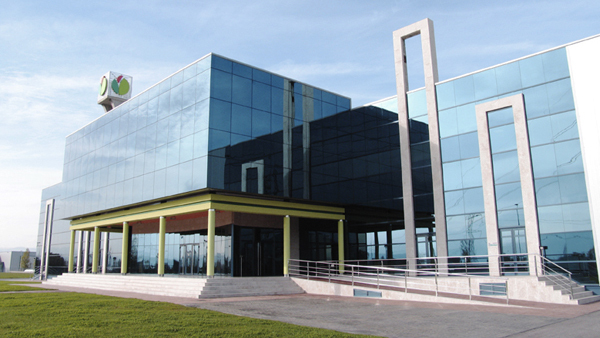 Our headquarters is located in Camponaraya, in the province of León. We comply with the most demanding European regulations for the development and elaboration of products made of infused plants. The facilities and processes have been designed to take special care of the product, avoiding any type of contamination. Controlled atmospheres, pharmaceutical clean rooms, pressurized SAS, our own microbiological and phsyco-chemical control laboratory (determination of active principles, control of pesticides, pollutants and heavy metals). It has been over 50 years since we started. Step by step, we have built some avant-garde facilities where a group of expert botanists develop a unique and natural process, which maximizes the healing elements of each ingredient.